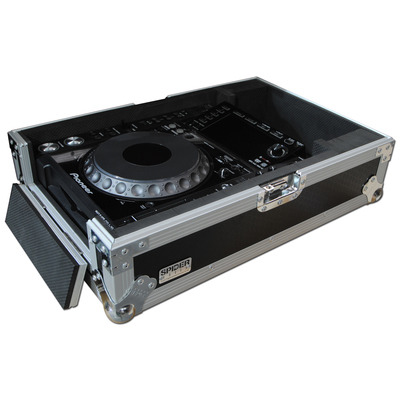 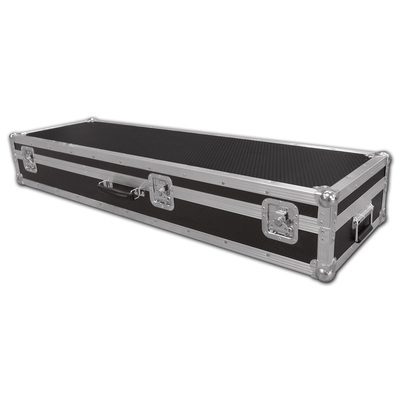 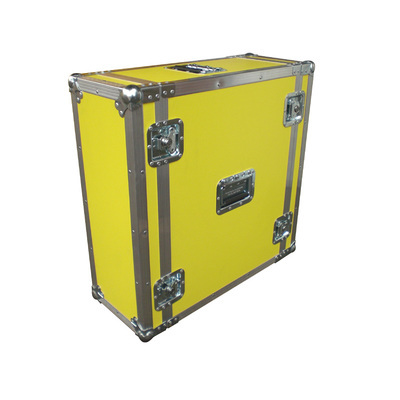 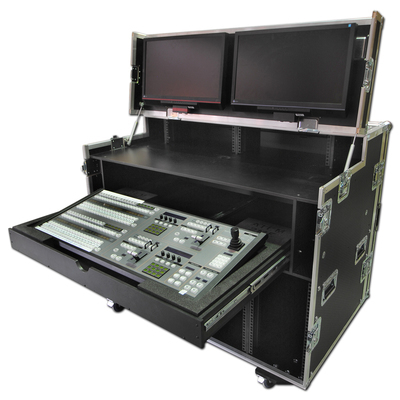 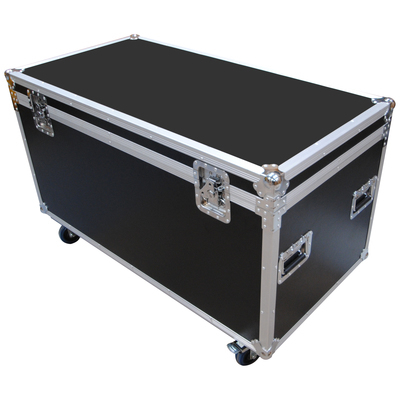 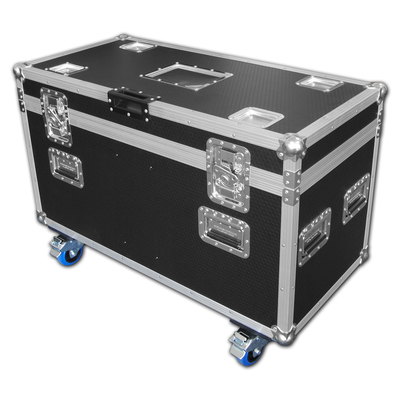 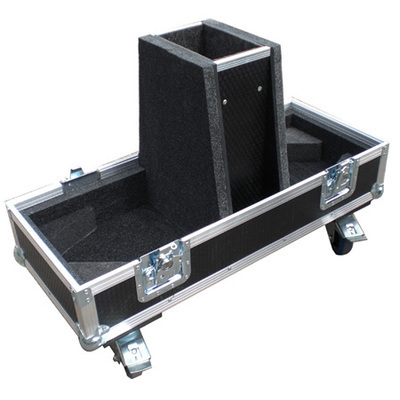 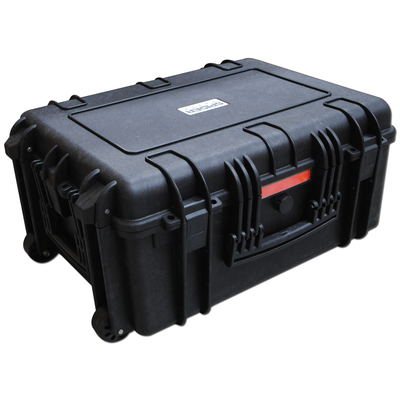 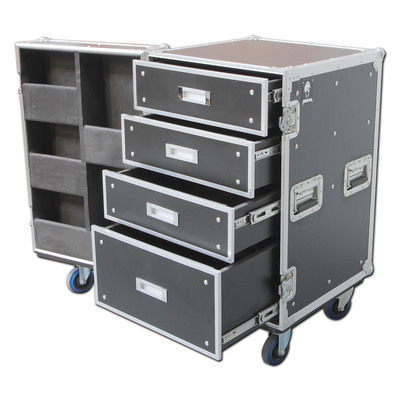 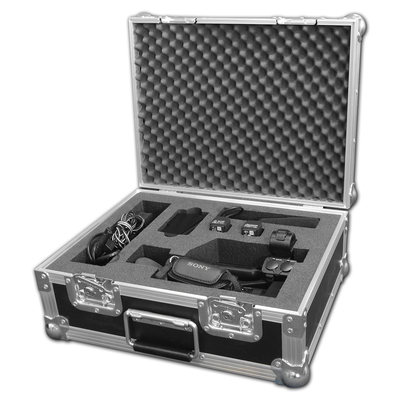 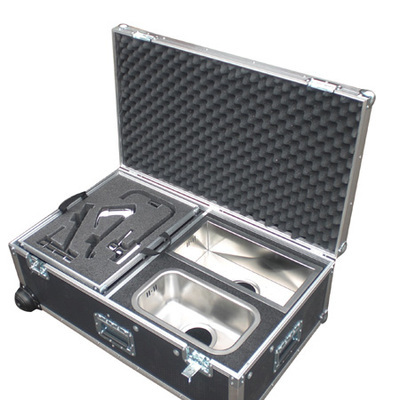 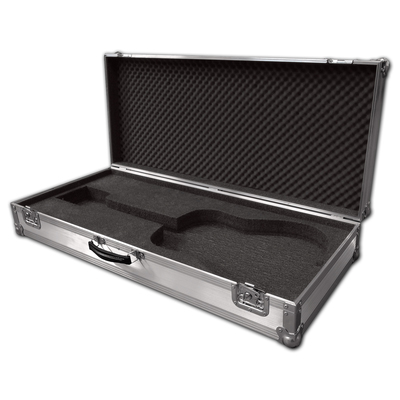 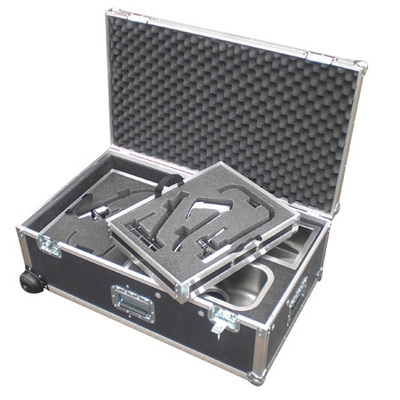 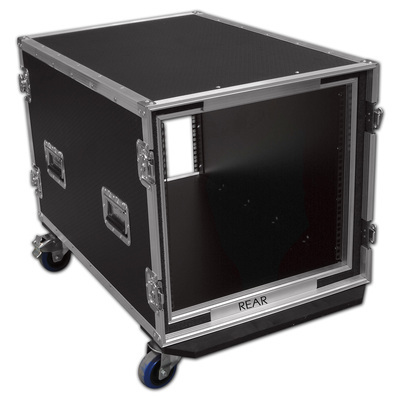 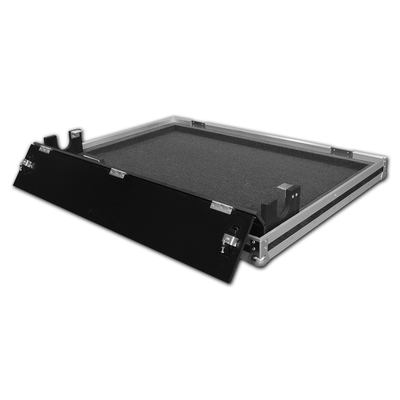 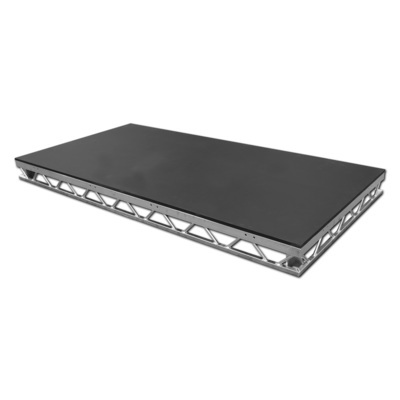 The Flightcase Warehouse are renowned within the industry for the quality of their flight cases. 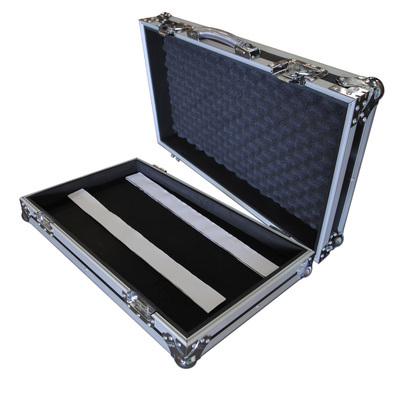 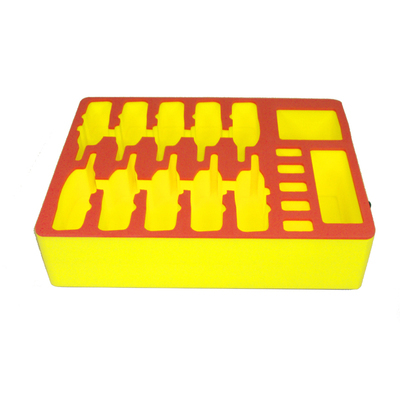 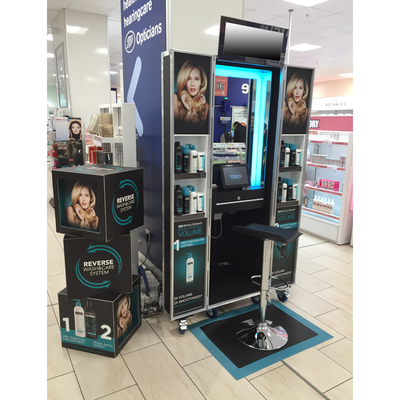 We have a workforce of fully trained case builders with over 30 years experience between them, and can produce one off bespoke cases to production runs of 1000's. 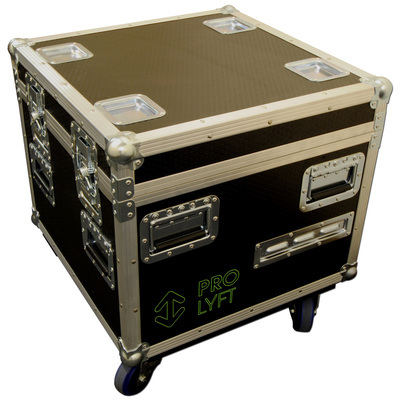 We cover all industries including Sport, entertainment, Audio Visual, medical, and the list goes on. 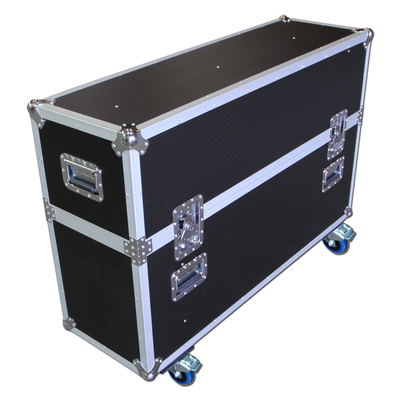 No job is to small and as usual with the Flightcase Warehouse our rates are always very competitive due to our buying power. 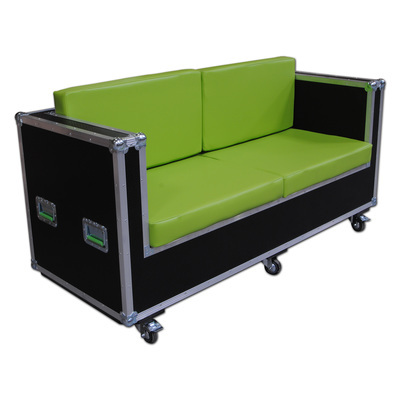 In fact we will beat most genuine quotations. 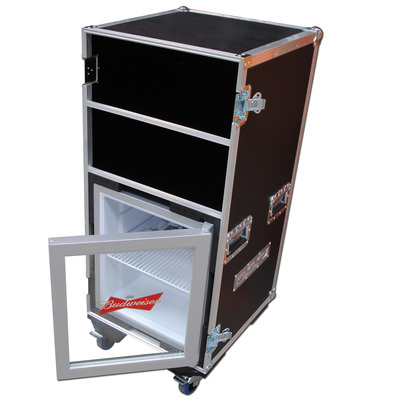 Our sales team can take your idea, no matter how vague and produce drawings to suit. 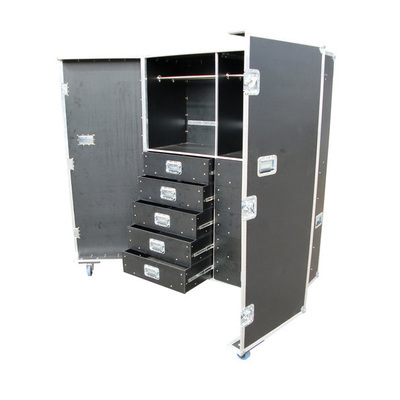 Below are just some of the Flight cases we have made for our clients recently .